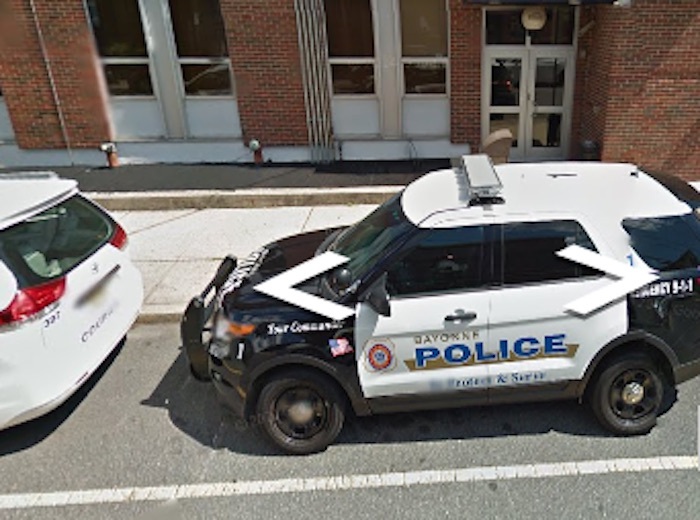 A 12-year-old Bayonne resident, was held down during a robbery that took place on August 2 in the area of Margaret St, Bayonne Police said. According to Police report, two male actors entered the residence through a window. One held the 12-year-old down on his bed while the other removed electronic items. Both actors left the residence through the front door. No injuries were reported.